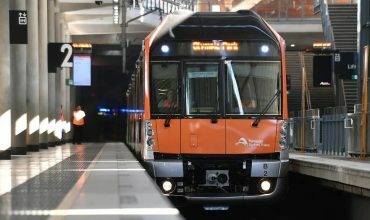 Sydney Trains passengers are bracing for fresh disruption with a major operations centre on the cusp of being decommissioned. The Sydney Signal Box at Redfern has been in operation since 1979. Workers manually push buttons to change signals and allow trains to negotiate the City Circle. In order to move the system over to computer-based technology the City Circle will need to be cleared of trains. 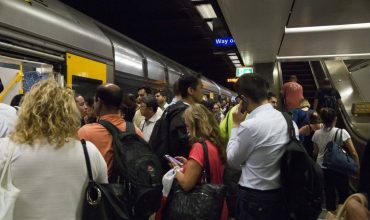 Exact timings are still being worked out but Sydney Trains has discussed a four-day partial closure over a long weekend in the middle of the year. 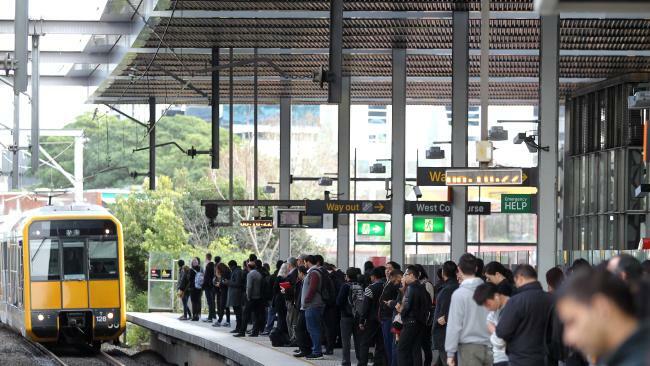 “All lines lead to the city circle and that presents a major problem when we have disruptions,” NSW Transport Minister Andrew Constance said. Track possessions usually take place at night or on weekends to minimise disruption.